1017 Saint Brides Rd W, Chesapeake, VA 23322 (#10250371) :: Abbitt Realty Co.
Presold! Additional homesites available. 3 acres with one cleared, two wooded. 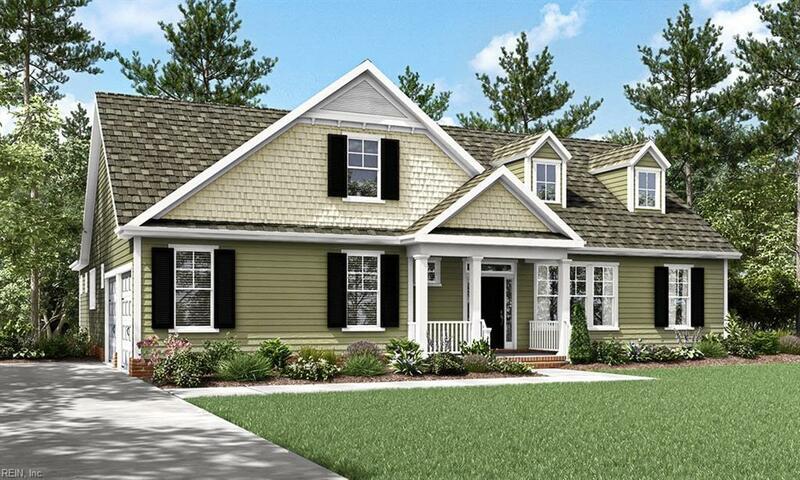 Home designs include single level living, master down layouts, or 2 story open floor plans. Call for a list of included features, site layout, or closing cost incentives!